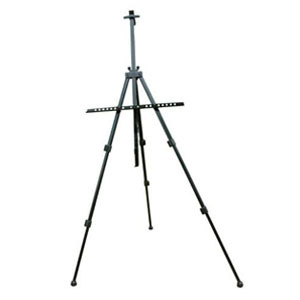 The Artlogic Sketch Easel is a versatile easel which can be used for sketching and painting. This easel holds canvas up to a height of 80.5cm. the Artlogic Sketch Easel is made from lightweight, black aluminium and comes with a handy carry bag.